I do believe it is the BM8475-00X. 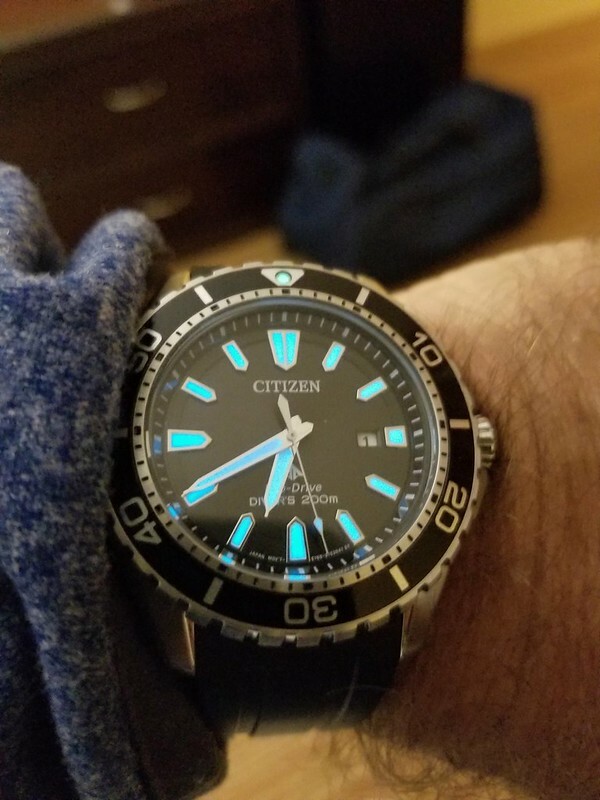 Here is a Citizen AW7033-16H. Listed as part of a Marine collection under the Citizen Italian website. I wouldn't call it rare, but it is available only in Italy. Amazon does not have it, nor does espray. So yes, I was in Italy, Ravenna to be exact, where I saw it and after some research, purchased it. At 42mm, it wears comfortably and the strap is quite nice. 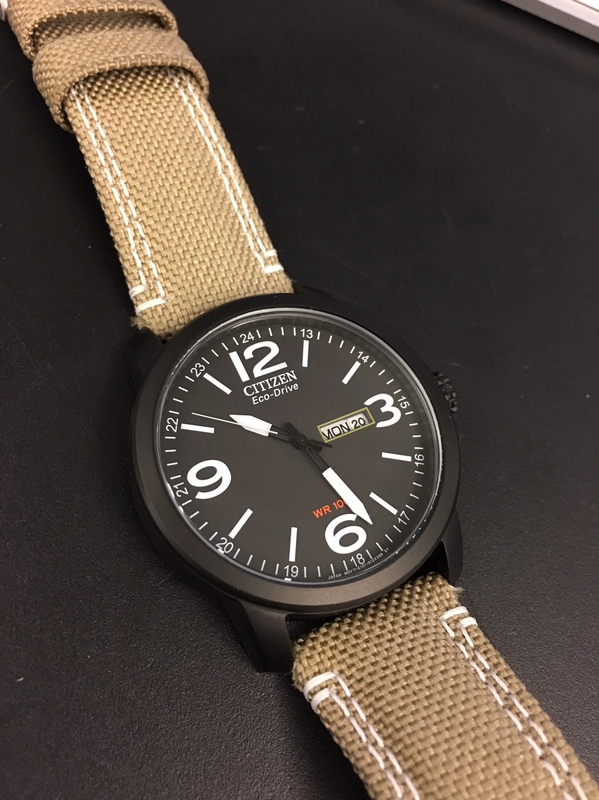 If you like the style and Eco-Drives, you'll like the watch as well. MWC: Part 7 - Manic Wristwatch Co-Formulation. General Watch related malarky etc.